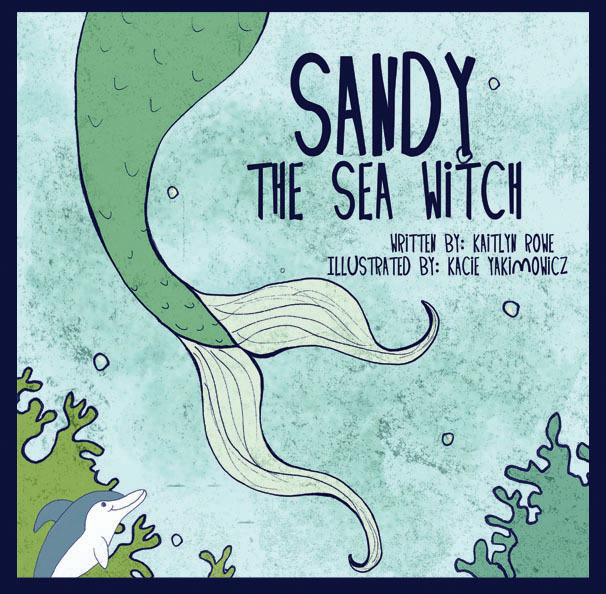 First edition of the Sandy the Sea Witch book. Join Sandy and her friends as they work together to keep the beach clean. Limited edition children's book...only 1,000 copies printed! Geared to children 6 and under. (12 pages; 8"x8" in size).